A loan of $1,500 helped to pay his legal military exemption fees. 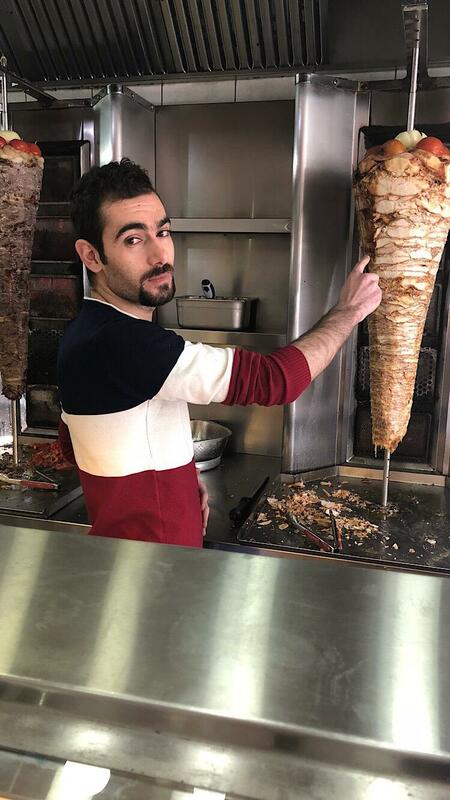 Muhannad is a 24-year-old single Syrian refugee who works in a restaurant to earn a limited monthly salary. He left his hometown in Syria due to war circumstances and moved to Lebanon seeking a better living. He's applying for a Syrian refugee loan product from Kiva's field partner Al Majmoua in order to pay his legal military exemption fees. Muhannad wishes to draw his own career path and be able to open his own business in the future. It gives opportunity to Syrian refugees who have fled the war in Syria. This loan provides Syrian refugees currently living in Lebanon access to financial services that are denied to them through traditional sources and micro-finance institutions. Al Majmoua provides these loans to individuals and groups. The group loans use an innovative structure that connects both refugees and Lebanese nationals to increase collaboration and lower discrimination between the two. By supporting this loan, you are helping Syrian refugees, one of the most marginalized individuals in Lebanon, develop their businesses, provide for their families and integrate into the Lebanese society.